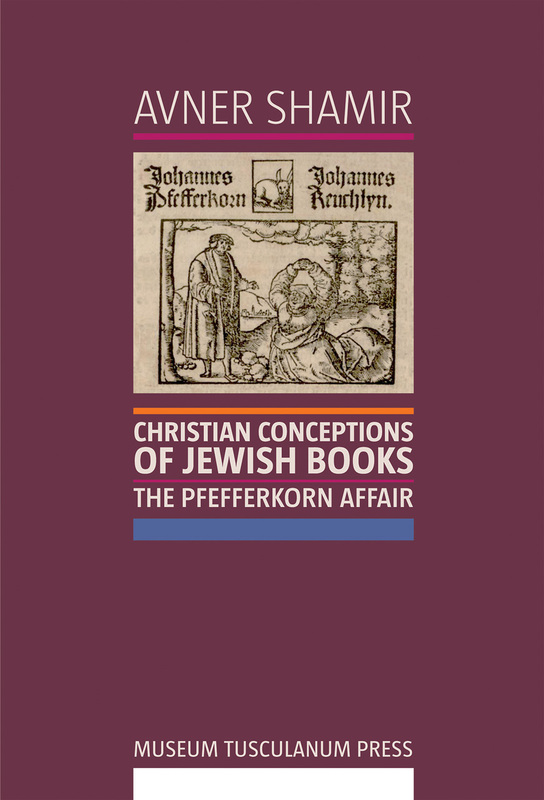 This study explores the conflicting perceptions that Christians held of the meaning and significance of Jewish books at the beginning of the 16th century ? a time when, following their general expulsion from many countries and territories, there were fewer Jews in western and central Europe than in the previous thousand years. This account tells the story of the so-called ?Pfefferkorn affair? : a tenacious campaign led by the German Johann Pfefferkorn ? previously a Jew and now a convert to Christianity ? to confiscate and burn all Jewish post-biblical literature in the Holy Roman Empire in the years 1509?10. The author follows the fate of the confiscated books and their examination by a commission of experts, exploring how Christians perceived Jewish scholarship and knowledge and the consequences of those perceptions.